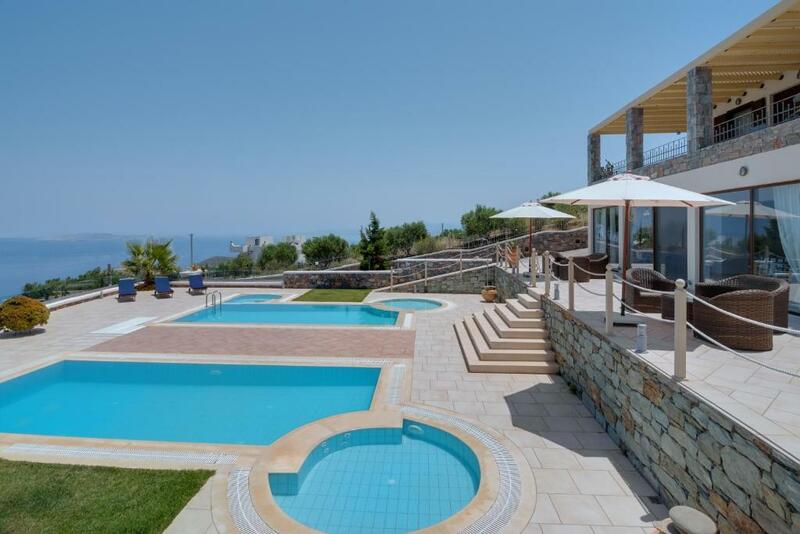 Located in Agia Pelagia, Villas Anemomilos offers an outdoor pool. 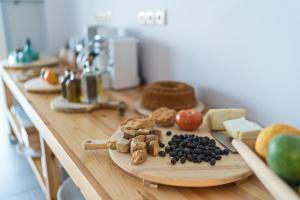 This self-catering accommodations features free WiFi. The villa will provide you with a TV, air conditioning and a balcony.There is a full kitchen with a dishwasher and a microwave. Featuring a bath or shower, private bathroom also comes with a hairdryer. You can enjoy sea view and pool view from the room. 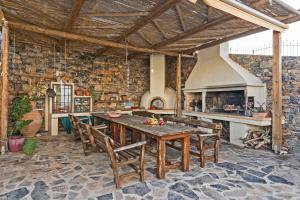 At Villas Anemomilos you will find an airport shuttle and barbecue facilities. Other facilities like an ironing service and laundry facilities are offered. The property offers free parking and is suitable for large groups or/and small wedding parties. The beaches of Agia Pelagia, Lygaria and Fodele are 3.1 mi away. Heraklion International Airport is located 14 mi from the property, while the port is within 9.9 mi. 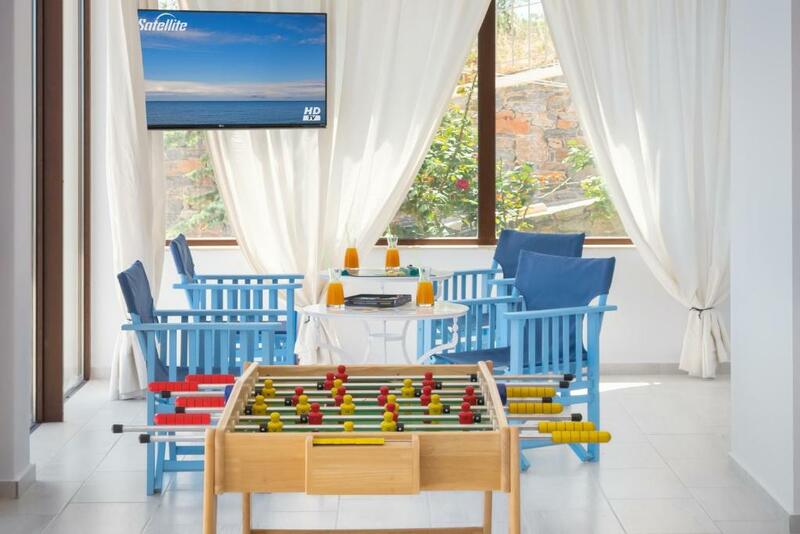 When would you like to stay at Villas Anemomilos? 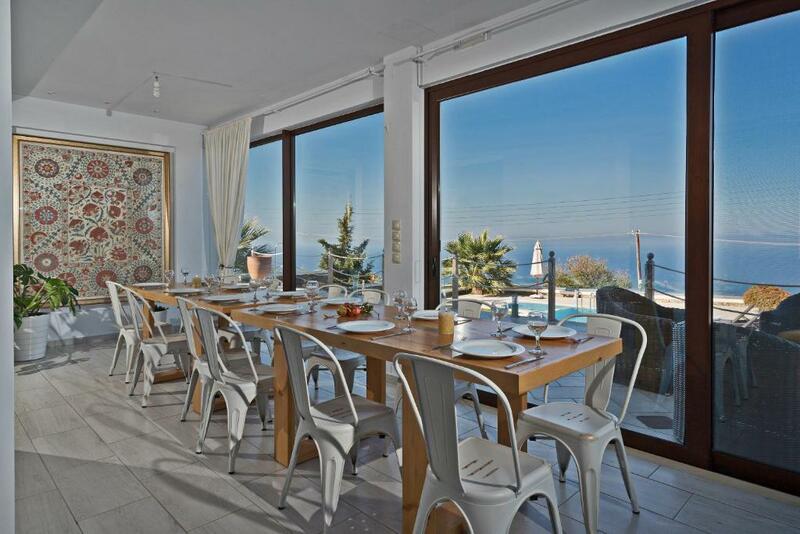 This villa will provide you with a TV, air conditioning, a balcony, a fully eqquipped kitchen with a dishwasher and a microwave. Featuring a bath or shower, private bathroom also comes with a hairdryer. You can enjoy sea view and pool view from the room. Airport shuttle, barbecue facilities, ironing service and laundry facilities are offered. The property offers free parking and is suitable for large groups or/and small wedding parties. 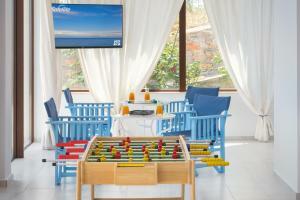 House Rules Villas Anemomilos takes special requests – add in the next step! 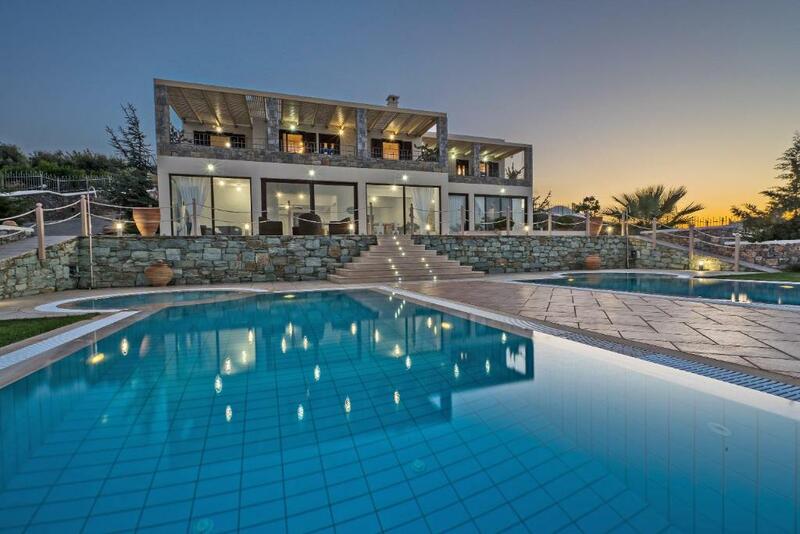 Villas Anemomilos accepts these cards and reserves the right to temporarily hold an amount prior to arrival. 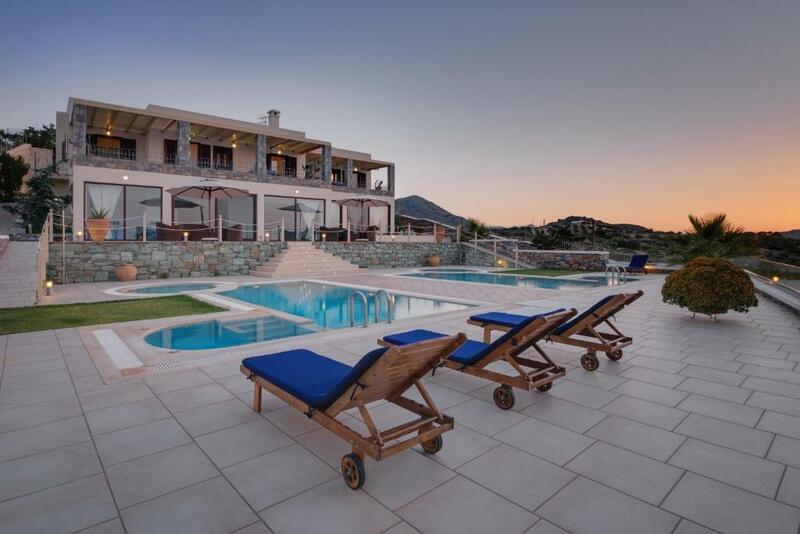 Please inform Villas Anemomilos of your expected arrival time in advance. You can use the Special Requests box when booking, or contact the property directly using the contact details in your confirmation. We need at least 5 reviews before we can calculate a review score. If you book and review your stay, you can help Villas Anemomilos meet this goal.